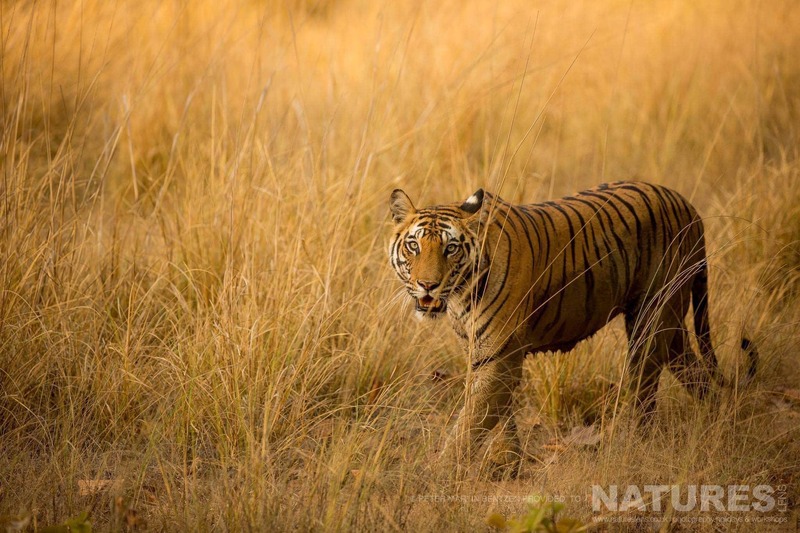 In the beginning of May 2017, it was time for us to make our second attempt to capture images of the impressive Bengal Tigers of India, when I write second attempt it’s because Linda – my wife – & I, had previously been to Bardia National Park in Nepal for the very same reason, but, because the tigers in Nepal are much wilder, it was difficult to get as close to them as we would like. 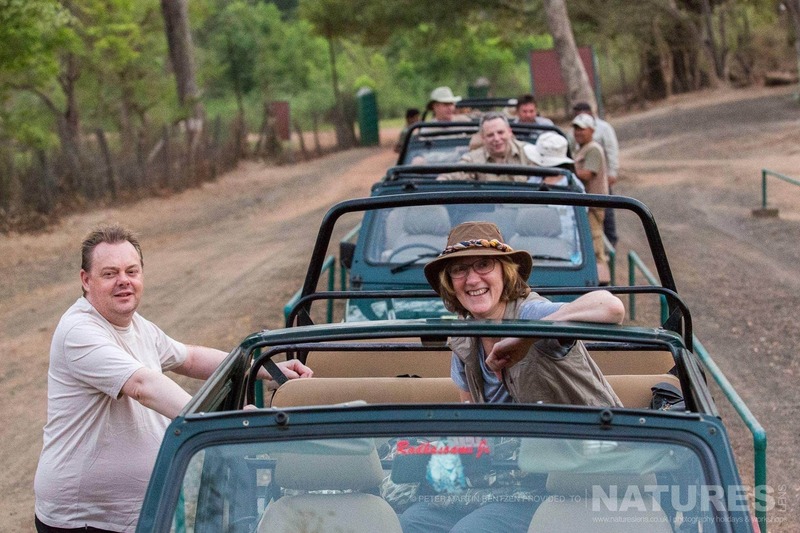 So, on this occasion, we joined NaturesLens on a trip to Bandhavgarh National Park in India. 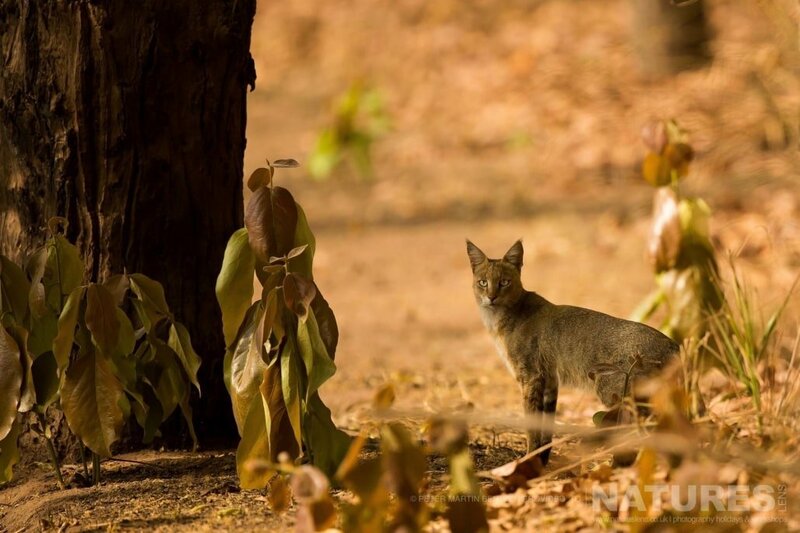 Bandhavgarh is one of the best tiger reserves in the world, with the highest population of Bengal Tigers, so the odds seemed good & the NaturesLens Bengal Tigers of India Photography Holiday looked to tick all the boxes of what we hoped to achieve. 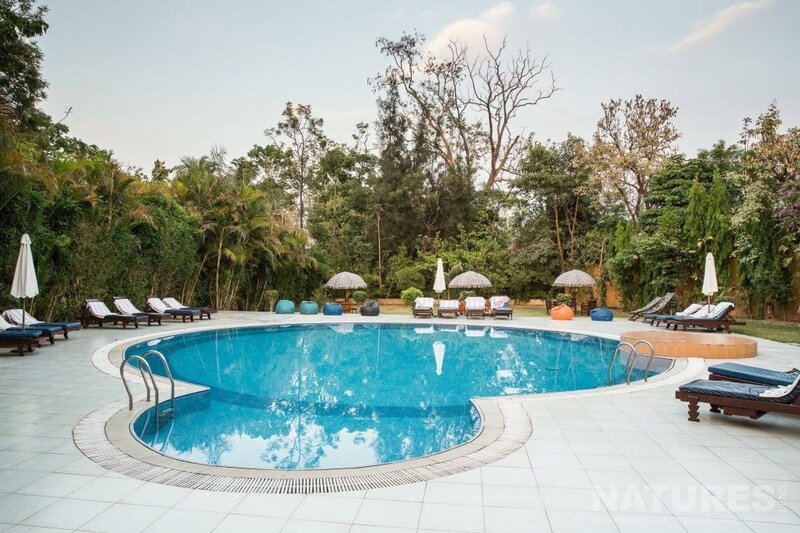 We met with Pui Hang & David of NaturesLens in New Delhi airport, also with them were Jayne & Simon, two guests from the UK, meaning that we had a nice little group of 6 persons in total. The flight from New Delhi to Jabalpur is a relative short flight in a small plane. Getting the gear to fit in the overhead luggage compartment could have been a problem, but it turned out to be no problem at all, even David managed to persuade the cabin crew with a rather loud “IT WILL FIT” that his bag would fit, & it did! After the flight & a drive, we arrived to Tala & our wonderful accommodation, which would be our base for the next 7 days. & a very nice base it was, large rooms, nice bathrooms, &, of course, a pool to cool off in. 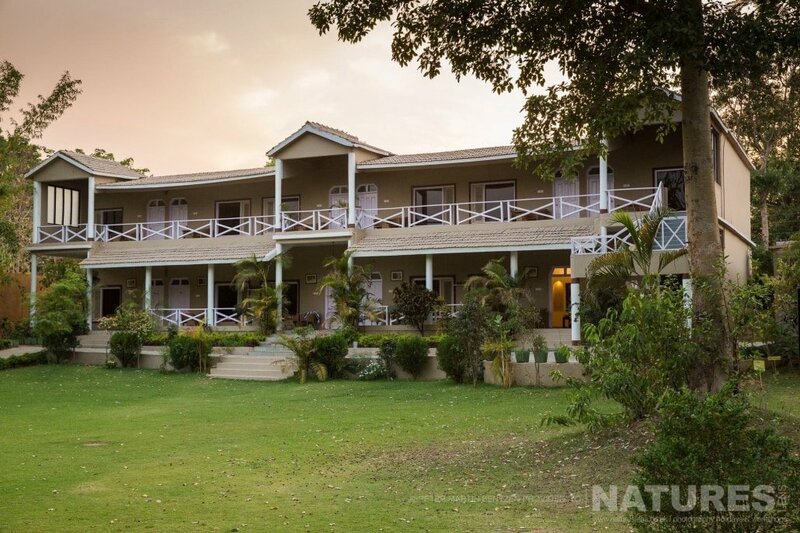 Tala is situated in the center of Bandhavgarh, & the entry to the biggest zone is right in middle of the small village. The park opens at 6.00 & the number of cars, better known as Gypsys are limited, for this zone only 20 Gypsys are allowed. You really do want to be first in the queue for entering the park, so the first morning we got up very early to be the first in-line in front of the gate. It may seem luxurious, or even unnecessary to have only 2 clients in each jeep, especially when each jeep is allowed to carry up to 6 people, 3 per row, but actually, it’s necessary, as it, almost, ensures that you can always get a clean shot, without having to “shoot-through” other passengers. It is, of course more expensive, but it is money well spent! With the Nepal-experience in mind, I was not sure what to expect, would we get a good clean shot on a decent distance, in a nice environment? 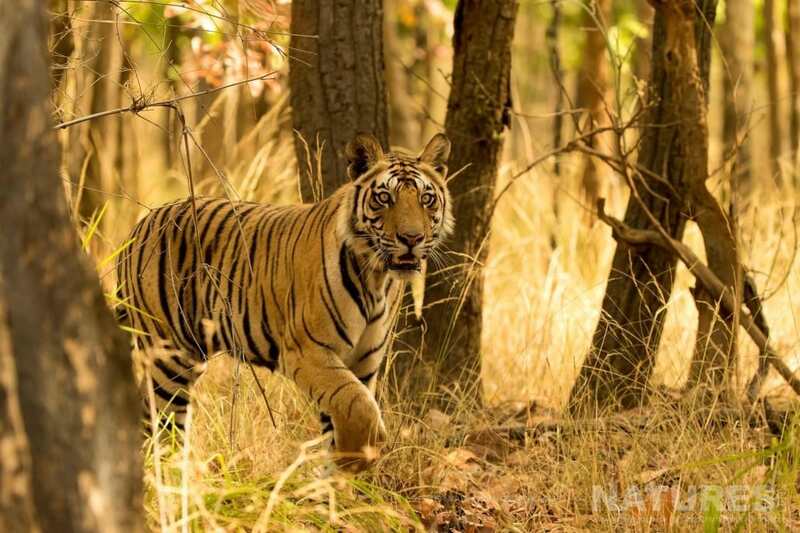 Well the short story is, we saw a lot of tigers, also at really close proximity, & in nice settings! Of course we were lucky, but a lot of the luck was directly related to the skill of the drivers, & because NaturesLens managed to get some of the best & most experienced drivers in that area, our “luck” increased – the odds were certainly stacked in our favour! Over the next days, we saw a lot more of the Bengal Tigers of India … 17 different tigers to be precise, but also many other animals. Like the jungle-cat &, of course, the many Langur Monkeys who always put on a good show! Despite the fact that we spent a lot of hours in the jeeps seeking out the tigers & other animals, there was always time to relax in the pool to cool down after a hot day or just enjoying the lovely surrounding at our wonderful accommodation. The evenings were spend discussing the day’s experiences, looking through our photos or just having fun, telling good stories, all in a very cozy & relaxed atmosphere. The only real problem is that this kind of trips are very addictive, so you just have to go again! Thanks to Pui Hang, David, Simon & Jayne for a super trip, we can’t wait for the next tour. 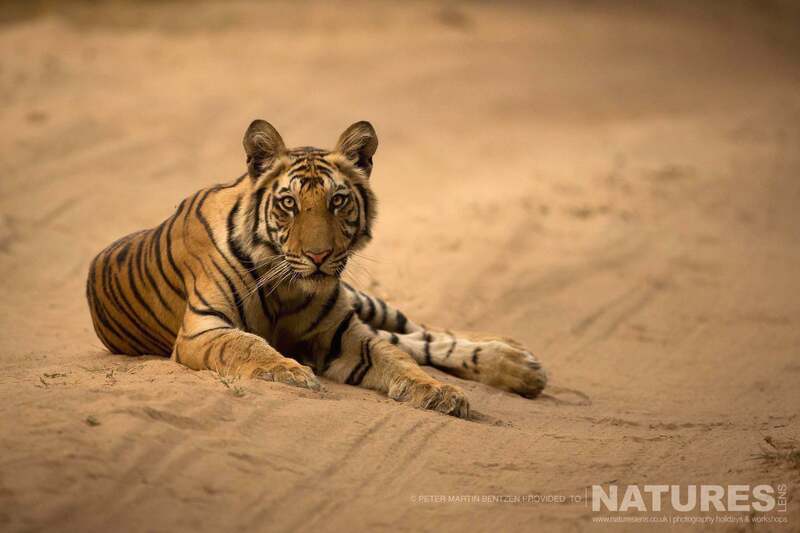 DO YOU WANT TO CAPTURE IMAGES OF THE BENGAL TIGERS OF INDIA FOR YOURSELF? 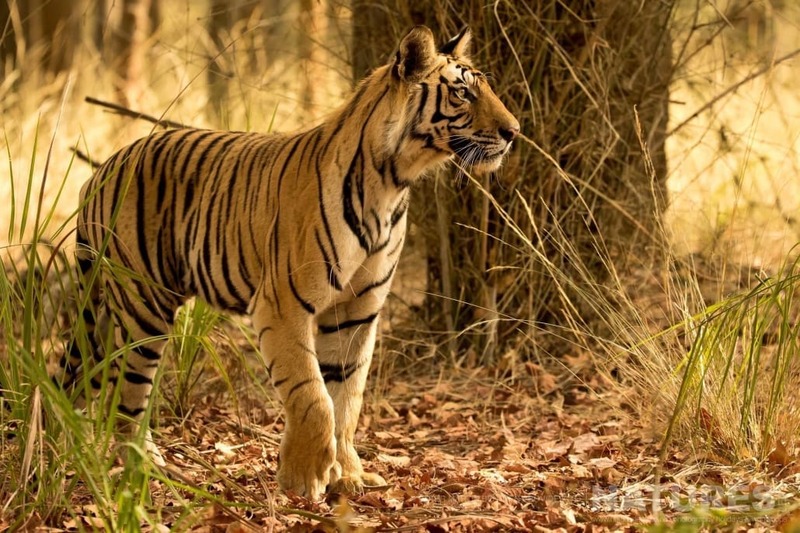 We have an upcoming trip that is to be run during mid-April 2018, this is an opportunity for you to undertake photography of the Bengal Tigers of India for yourself; the photography holiday costs £3499 each participant, this price excludes air travel to New Delhi & within India itself – all ground transportation from Jabalpur & back, & to, from & within Bandhavgarh National Park, full board, non-shared accommodation & guidance/tuition is included, the dates for the Tigers of Bandhavgarh Photography Holiday are April 13th – April 22nd. 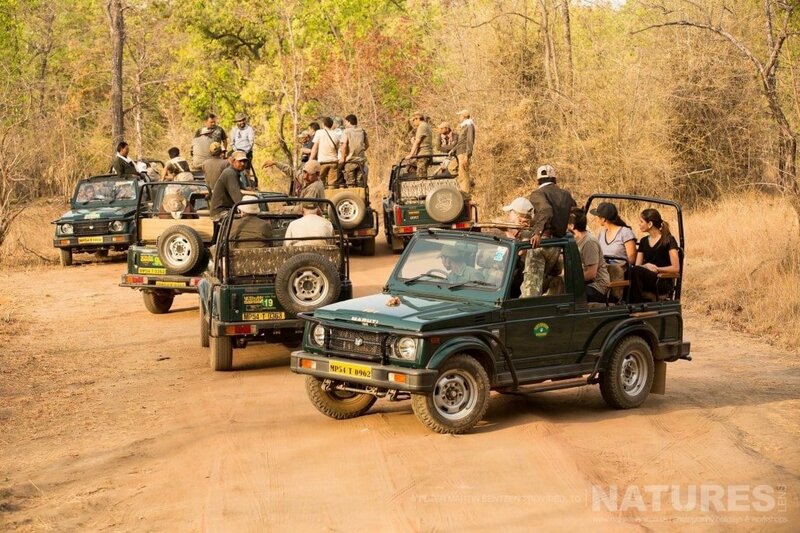 Our Bengal Tigers of Bandhavgarh Photography Holiday stands out from the crowd, as we have carefully organised the schedule to allow a full day’s safari in private jeeps. Unlike other jeeps, who are restricted to 3hr sessions in the park in the morning & afternoon, you will benefit from earlier entry & later exit, & an entire day within the park without having to leave, to ensure that you are able to make the most of the Bengal Tiger photography opportunities at times when the park is quietest. 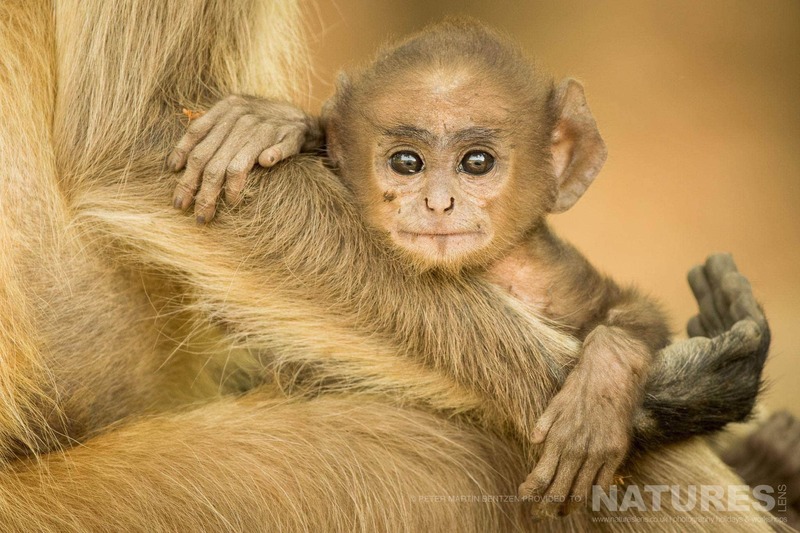 This entry was posted in client images, galleries, india, photography holidays, worldwide tours and tagged bandhavgarh, bengal tiger, india, jungle cat, langur monkey, safari, tala, tiger, wildlife. 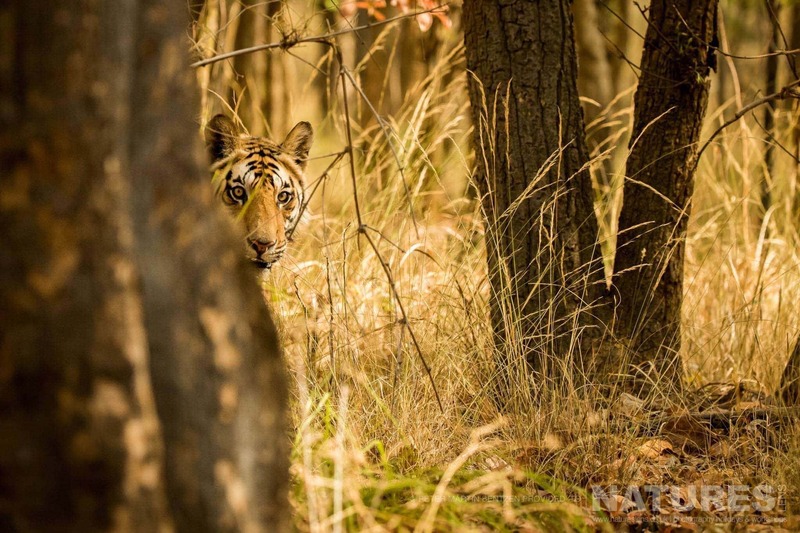 Whatever your query regarding our photography holiday, Peter’s review of our Bengal Tigers of India Tour, please fill out your details below & we will get back to you.